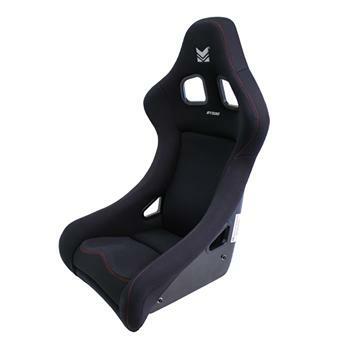 Megan Racing BT500 Racing Bucket Seat UNIVERSAL - Dezod Motorsports Inc - Home of the automotive performance enthusiast since 2002. Megan Racing’s BT500 Racing Bucket Seats are designed based on comfort, affordability and style for both daily usage or spirited driving. These seats are constructed of gel-coated fiberglass shells with high quality foam paddings. BT500 seats have aggressive look and shape, with 2 colors to choose from. All seats have been tested for rear impact collision, conducted by an automotive research & testing center overseas.